The cause of life and abortion will be the defining issue of my generation…the millennial generation. In the past year we have seen a number of videos detailing the devastating truth of abortion. This devastating truth only confirms our need to stand. We will stand with grace, love, and conviction. We will open our doors for those that are being attacked and preyed upon. We will offer a sanctuary for those in crisis, those that are post-abortive, and those that wish to walk away from abortion clinics around the world. 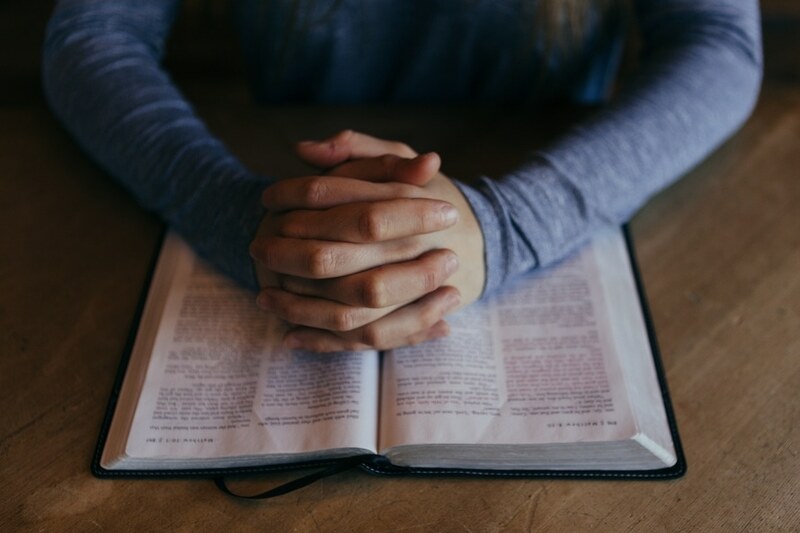 This is why I believe we need to join together in prayer – prayer for our country, for patients, for medical clinic staffs, for our leaders, for our kids, for abortion clinics, and ultimately, for a transformation of hearts of people everywhere. We must lock arms and call out to the One that we know can make an impact. We must call out to the Author of life – the One that is engaged and involved in our work and cause every single day. We must call out to our God as we seek guidance. It is this truth that motivated the staff at HOPE to act. We act every day as we serve the community God has placed us in, but we also want to act with much needed and very intentional prayer. This is why we are hosting our second annual “Life Matters” prayer initiative the week of October 10th. 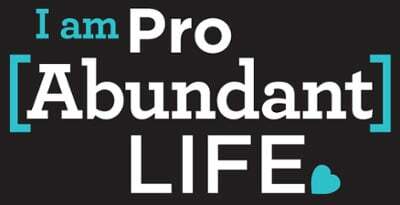 We seek to join with partners, medical clinics, churches, and pro-lifers everywhere. We chose this particular week because the largest abortion clinic in the country will turn 100 years old on October 16, 2016. As we were preparing for “Life Matters,” we were prayerfully seeking out Scripture and we were led clearly to Joshua and the fall of the walls of Jericho. The verses found in chapter six are absolutely amazing. Watching what God did through the work of His people in just seven days is truly awe-inspiring. This is why “Life Matters” is a seven day prayer initiative. We know that God does great work when His people are consistent, intentional, obedient, and faithful in their prayers. Our goal is not to take the city, state, or country back. Our goal is to pray fervently for seven days and watch as God moves. Our goal is for the world to see that life matters in and out of the womb and we must stand. Our goal is for our whispers to become shouts as we boldly proclaim the truth. Our goal is to see unity among medical clinics, partners, and churches as we seek to celebrate life and our God. I am excited to see partners all across the world uniting in one voice for those that do not have a voice. Please join us in this work. Join us the week of October 10th as we come together in prayer. Join us as we pray specifically and intentionally for life. Life is being devalued more and more every single day. This is disheartening, but there is still much we can do to change this current trajectory. There is much to do, and it all must start with us on our knees crying out to the Father. I pray you would join us and I look forward to partnering with you in this very important week.